Are you looking for individual Anger Management Coaching Services? Are you a professional, executive, corporate manager, employer, health professional, business man or woman overloaded with stress, anger and conflict on the job? Or maybe you are dealing with too much stress and anger in your marriage or other relationships or you have a teen needing a positive approach to managing anger? Order Anger Coaching Services here. You (or someone else) can find help to cope through the Anger Management Institute – Coach Provider services. We welcome Steve Yeschek, LCSW, CAMS-IV as the “AMI Director of Anger Management Coaching, Consulting, Assessments, Training and Mediation”! Please contact Steve with any needs you have for on-site training, client/executive coaching, consulting, groups, assessments and educational workshops at: 815-451-8040. Skilled and trained providers who have completed the new Anger Management COACHS training program. The Anger Management Institute COACHS program and curriculum is offered for 6-52 weeks of coaching. Referrals and payment to Anger Management Coach providers will be made through the Institute. We have a trained and certified Anger Management Coach Provider Team! What is Anger Management Coaching? A professional partnership between a qualified anger management coach and you that supports the achievement of extraordinary results, based on anger management goals set by you. Through the process of Anger Management coaching, you can focus on the skills and actions needed to successfully produce your highest and best results. The goals in anger management coaching are focused on research-based anger management techniques and emotional intelligence development found in the What’s Good About Anger Curriculum. Anger Management coaching typically assesses your current opportunities and challenges, defines the scope of the relationship with your coach, identifies priorities for action, and establishes specific desired outcomes relating to anger and conflict management. This aspect leads to greater self-awareness. Through the Anger Management coaching process you gain clarity which supports the most effective actions to achieve your goals. Anger Management Coaching accelerates your progress by providing greater focus and awareness of possibilities, opportunities, approaches and changes regarding choices you can make in the areas of anger management and emotional intelligence. Order Anger Coaching Services here. Anger Management coaching seeks to produce results, new life-skills, self-confidence and positive ways of perceiving the world and developing relationships. How is Anger Management coaching delivered? What does the process look like? 2. Anger Management Coaching Services for one month – includes: initial assessment, one hour phone/office coaching session per month, 15 minute phone coaching sessions 3 times per month, coaching lessons, book, DVD. Pay for first month only: $350.00/month. 3. 2 months of Anger Management Coaching. Pre-pay to receive discount: $600.00. 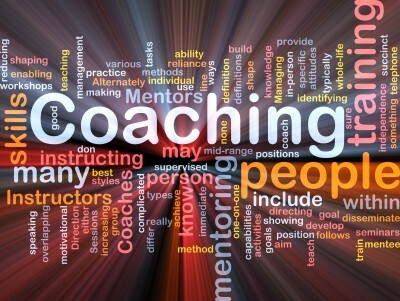 Contact: Steve Yeschek, LCSW, CAMS-IV, Director of Coaching, Consulting, Training and Mediation at: 815-451-8040. Or Lynette J. Hoy, NCC, LCPC, CAMS-V, Certified Anger Management Specialist-V and Coach at:: counselor@hoyweb.com or 630-368-1880. Or you may need to obtain an Anger Management Evaluation/assessment. Anger Management Assessments/Evaluations are sometimes ordered by courts, employers or institutions. We are credentialed to provide official anger management evaluations and recommendations. A phone evaluation will be scheduled once you pay. 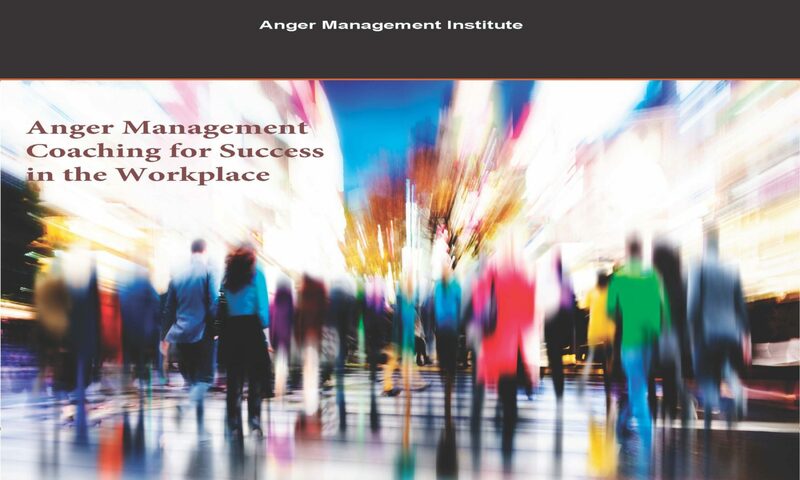 *If you are interested in ordering ordering our Anger Management Coaching Curriculum – see this descriptive page. Anger Management Coaching concepts, models and principles—are based on the Anger Management Institute books and workbooks which include teaching from the behavioral sciences, spiritual traditions and anger management research.